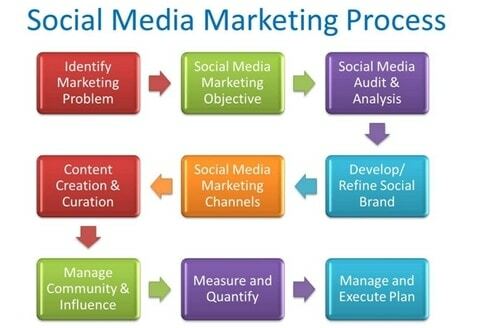 Home » SOCIAL MEDIA MARKETING » What are the Social Media Marketing Objectives? What are the Social Media Marketing Objectives? Are you just starting your online business now? If yes then you probably have no experience of how powerful, cost-effective and profit-oriented Social Media Marketing can be for your business. You might not even know how to begin with online marketing to generate leads and convert deals. 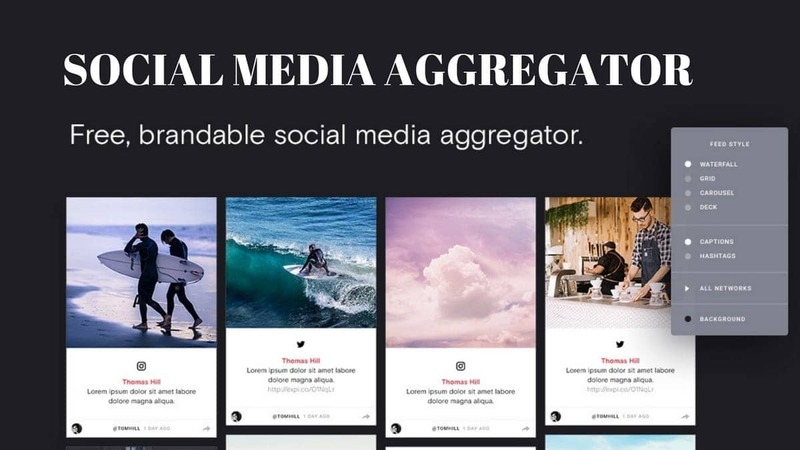 So, this article will discuss a little bit about the relevant and result drove social media marketing objectives that can empower any business to generate great sales via Social Media Platforms. You will also know how you can use them in order to achieve the best from your business. Actually, when it comes to social media marketing, you need to have some goals and Social Media Marketing objectives. Why do you need to Social Media Marketing Objectives? Why do you need them you might ask? Well, the reason is that you need some sort of goals so that you know you are not putting in the effort for anything at all. What is the use of having a business if it doesn’t even know what it has to achieve? So, social media marketing objectives might just be a small part of the business but it is certainly a very important one. You need to know why social media is something that your business is using. This might be a pretty simple question but the answer to it is very big and important as well. Not only do the social media marketing objective help you make your business success but these also let you know where you stand in the current time. With the right objective, you can be understanding your marketing campaign is heading. You can easily and effective gauge the performance of your Social Media Campaigns and know if they are going to offer the expected outcomes are not. So, there is no doubt about the fact that you will need these objectives if you want to make your business successful. Even your competitors are doing that so you might as well try, right? 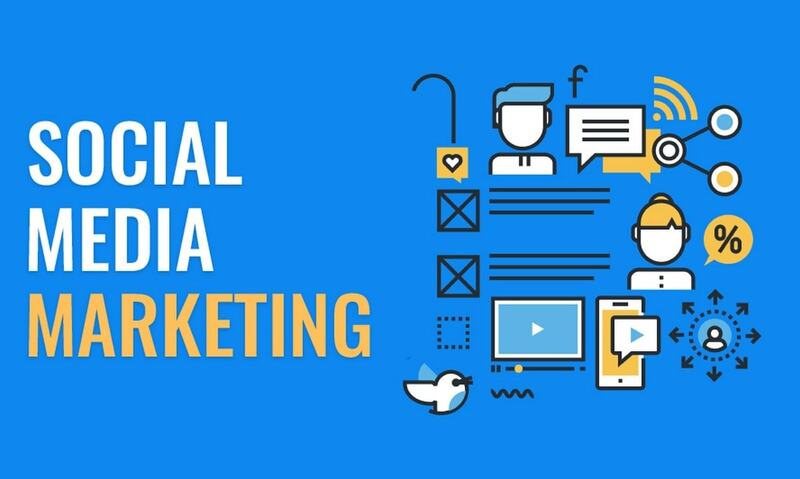 Here we are going to highlight some of the best social media marketing objectives for you so that you can have an idea of what to do next with your business on social media. Make sure that you listen to this carefully people as it will help you out for sure. Now there might be some differences in the objectives because not all the businesses are alike. It is really your thing to find out what your goals and objectives are for your business in social media. One of the most important things for the business is to make sure that they are able to have some amazing leads for their businesses. Leads will help your website get the most relevant traffic. 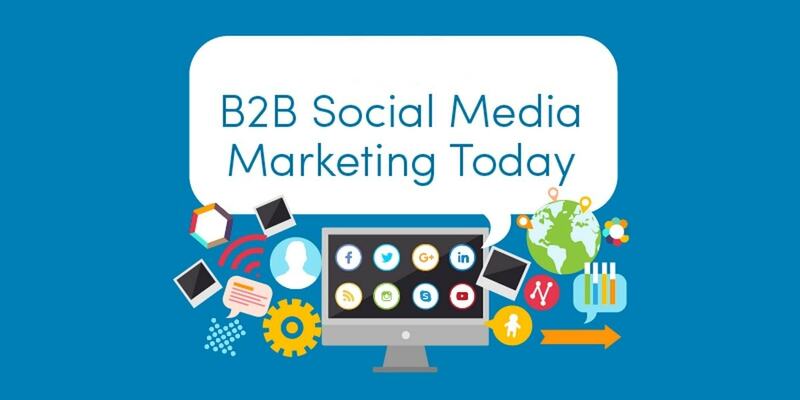 For different kinds of businesses, there are different sorts of leads and that is why having befitting Social Media Marketing Objectives helps businesses target the most relevant audiences through their marketing campaigns. Some brands might focus on getting more customers and some would focus on other things. But the main agenda here is to make sure that people become more and more interested in the business which is very important. So, make sure that you have lead generation as your number one goal if you want to make your business successful. The whole point of having a business is to make sure that you are able to sell the products and the services that you provide, right? So, you can easily use social media in order to do that. 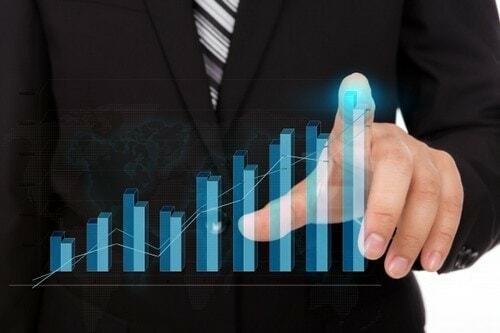 Increasing the sales of the company should be a major agenda for any particular business on the internet. But most people don’t even know about that. Social media can be a really powerful tool in increasing the sales of the company. 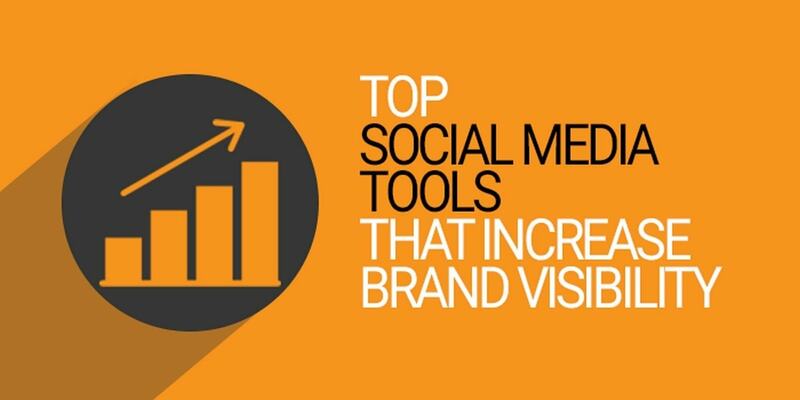 The more people see about your services and products on social media, the better it will be for your brand. So, you need to keep this in mind for sure. This is one of the most important social media marketing objectives, so make sure that you don’t miss it, people. For this, you need to know where your audiences are and then accordingly, you need to customize and schedule your content posting. 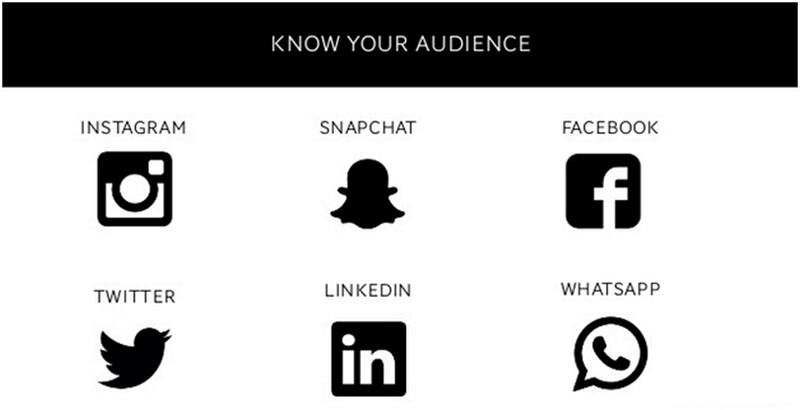 You can use Keyhole tool to know where your audiences are. For instance, if you run B2B business, LinkedIn and Facebook are the platforms where your most relevant audiences would be. 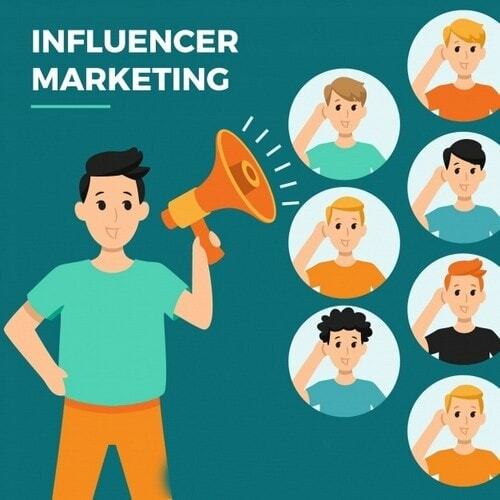 You can also include Influencer Marketing Strategy in your Social Media Campaigns. Using loyal customers as brand advocates can also be useful for you. In addition, user-generated content and Social Media Advertising can also be fruitful for you. Just because you have a business doesn’t mean that you only have to spend time with it. I mean, if you want to make sure that people choose your brand, then you need to interact with the people as well. Social media is the perfect tool for that. If you make contacts with the clients and customers that you have, then you will see that more and more people are interested in your brand. Not just that but you also need to connect with influencers and other businesses as well. But how are you going to do that? Well, this is where social media again takes the game away. With the help of social media networking, you can easily engage with more people and also the people that really matter to the internet. Social Media is one of the most powerful platforms for widening the reach of businesses. With analytics tools, you can know inclinations and presence of your audiences. Accordingly, you should engage and convert them. Till now we have only talked about how it is important to make contacts with the people. Now we are telling you that you need to expand the network that you have as well. You need to make sure that people know how influential you are. So, social media can again be a great help in that. It can optimize your brand recognition and let people be aware of your unique highlights in the most effective and result driven manner possible. There are so many different types of platforms where people sharing interests, can come and have discussions over topics and sub-topics. Well, you can easily make some new networks and connections over here. The more you talk about stuff, the more people will get you. You need to establish yourself as a subject expert that will automatically pull in those people who are in search of industry or niche experts. This will optimize your presence on the web to boost your authority and conversions. Well, we don’t literally mean the sky but we mean that you need to have a good reputation in the online world in order to make sure that your business is a success. There is no doubt about the fact that word travels really fast around in the world of social media. If you want people to talk positive about your business, then you need to have a reputation like that. Social media reputation is a very important objective for the business. See that people know and respect you as a brand. Only that way you will be able to make an effect on people and ultimately your business will have a blast. Having an Online Reputation Manager can be highly useful for you. 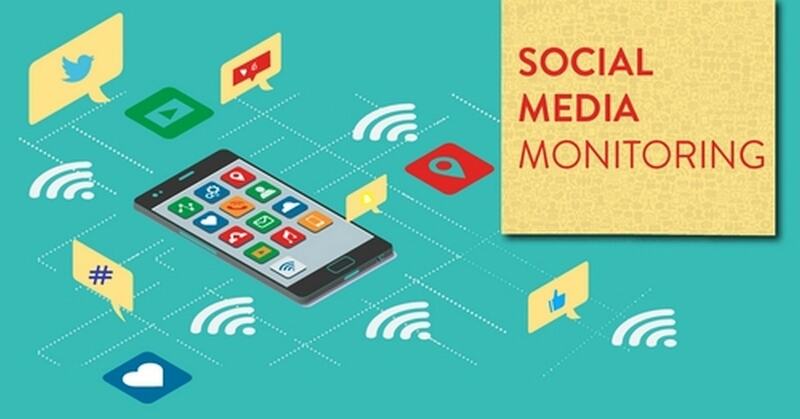 Including Social Media Listening and Social Media Monitoring in your marketing strategies is very significant for ensuring the needed online reputation for your brand. Now, we have come up to the concluding note of this post, and we hope you would have understood why industry experts give emphasis upon Social Media Marketing Objectives. 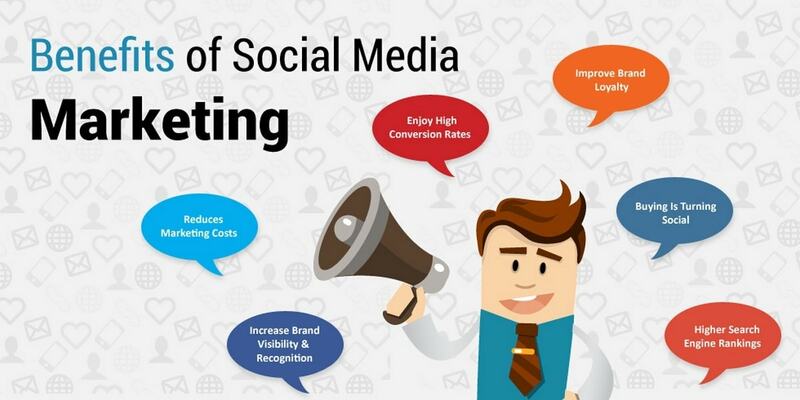 So, what do you think of these social media marketing objectives that we have in here for you? Are your objectives a little bit different from what we have mentioned here? Did we miss out on anything? Well, we hope that we didn’t. Still, if you have any, share with us in the comments below. Also, always take care of the aforestated objectives of social media marketing if you want the best for your business. How to get Social Media Audience via Social Media Marketing?